The growing tech community in Reno proves that the tech business is alive and thriving in Northern Nevada. 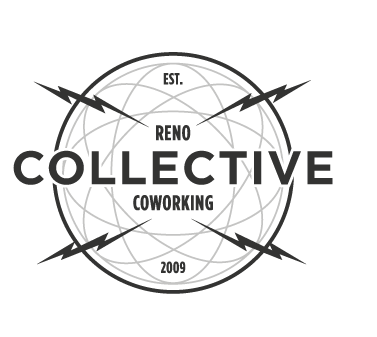 To give entrepreneurs in the Reno community a place to collaborate and co-working, Colin Loretz and a team of community members created Reno Collective. “In February 2014, Governor Sandoval hosted a press conference at Reno Collective to show his support of the companies working and thriving downtown. He said, ‘Let’s rename Nevada from Silver State to Startup State.’ Reno’s startup community is helping make that statement a reality,” Colin Loretz explains. He says that not only is the number of companies calling Reno home growing, but the community has also witnessed the creation of inspiring events that are much more than the typical startup awards dinners and cocktail parties. Beyond events, Colin Loretz says the Reno Collective is a good indicator of just how quickly the community has grown in the past 12 months. 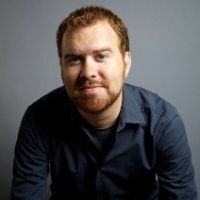 Colin Loretz is usually met with surprise when I mention there’s a growing tech and startup community in Reno, which he says is a challenge for the growing community. He says most of Reno’s tech startups are bootstrapped, or started and grown without investment capital. He points to the fact that it’s really easy to bootstrap in a city that has a low cost of living. He points to TrainerRoad and Shortstack as two of Reno’s standout startups, and both are bootstrap success stories for the area. “Robocoin, which recently moved to Las Vegas, got its start in Reno and they are making strides in bringing Bitcoin adoption to the masses by creating the tools necessary for Bitcoin to thrive,” he adds. Colin Loretz says even though there has been a long standing Reno vs. Las Vegas rivalry, there is a lot both the #VegasTech and Reno communities can learn from one another to build a strong Nevada startup community. “I know that there would be considerable interest in having a couple North meets South, and South meets North events that can get Las Vegas startups to come up to Reno and get a sense of our startup community in person and vice versa,” he said. About Cloudsnap: Cloudsnap is a customer success platform for Software-as-a-Service companies. Cloudsnap integrates with a company’s existing systems for billing, sales, marketing, customer service and communication and gives them a 360° view of their customers.